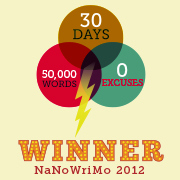 2012 BiB Awards – I’m on the shortlist – YAY! Today I had a great surprise but I need your help! Michelle @Michelloui asked me on Twitter if I’d seen the #BiBs? The BiBs received more than 12,000 nominations over 12 different categories. And I’ve been short listed! 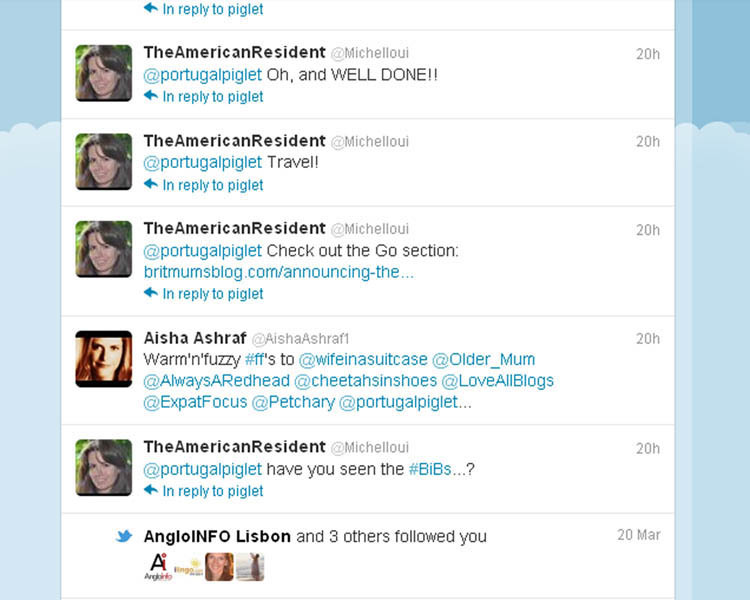 Me little Piglet, and I did not even realise this until Michelle sent me a note on Twitter. A million congrats and voted for you! All done, good luck with it. Congratulations!!! I’ve voted for you. Done, PiP. Wow, I’ve never seen so many blogs with the words mommy or mummy (?) in the title. I must have grown too old to blog. But no matter; I only went to the survey monkey to vote for you. And good luck—you make me grin, usually while you could whine, instead. You have a true talent. Done – good luck! Let us know the result. A well deserved nomination. You have my vote. Thanks for the link, PiP. I finally managed to get ‘er done. Good luck! I voted for you. Best of luck. I hope you win. You got my vote, best of luck! A big thankyou for your support! what fun! You/ve got my vote!